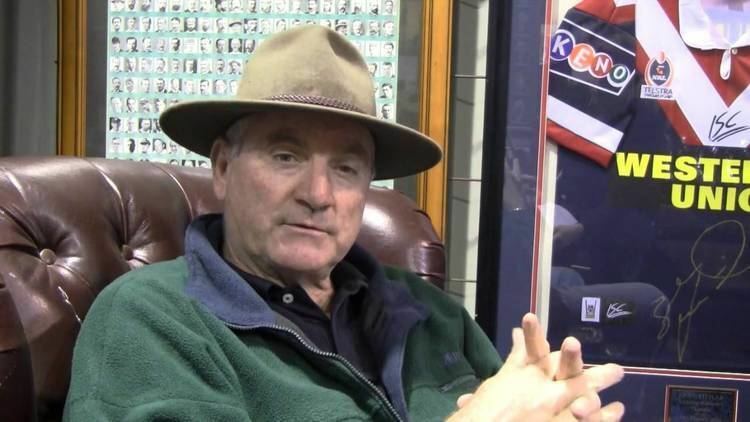 Ian Wayne Callen (born 2 May 1955, in Alexandra, Victoria) is a former Australian cricketer who played in one Test and 5 ODIs from 1978 to 1982. 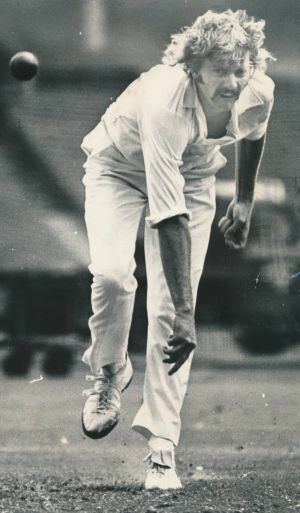 His only test came against India in Adelaide in 1978 in which he took 6 wickets, helping bowl Australia to a series-winning victory. He also toured both the West Indies and Pakistan with the Australian side. 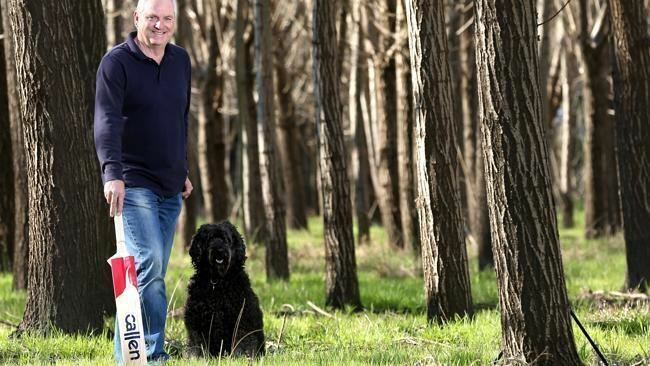 He runs his own company in the Yarra Valley manufacturing cricket bats. Using wood from his willow plantation near Healesville he makes each bat by hand. Callen made his first class debut in 1976-77. He toured the West Indies in 1977-78. He played in the first ODI taking 1-42. He had better luck in the second ODI, taking 3-24. He toured Pakistan in 1982. He played in three ODIs, taking 1-32, 0-50 and not bowling in the third. Callen established Ian Callen Sports in 1981. 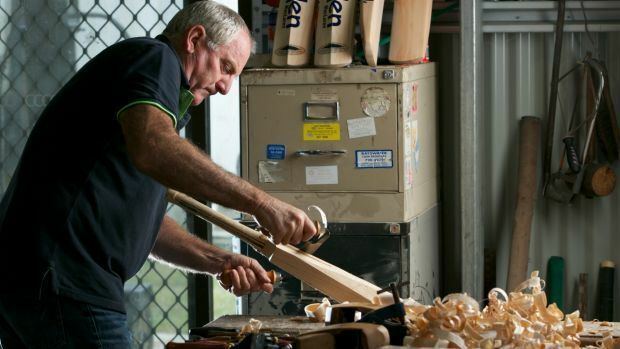 He sold it in 1985 to concentrate on making a range of three bats, the MX, the K-IX and the Aussie Boomah. He used willow imported from England. Eventually he decided to plant his own willow in Victoria.